- New Because 20” 2014 front rim. 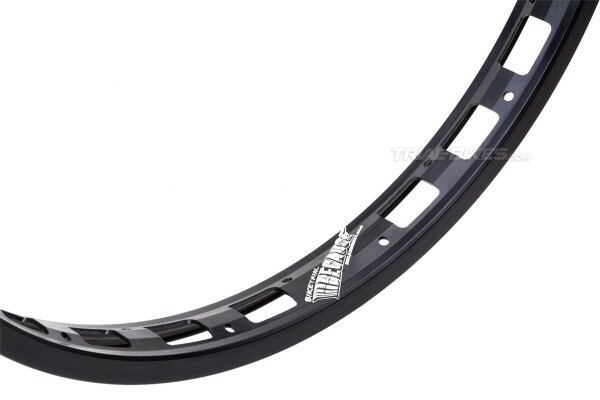 - Designed with a superior stiffness and deep sidewalls, which improves braking performance when using rim brakes. 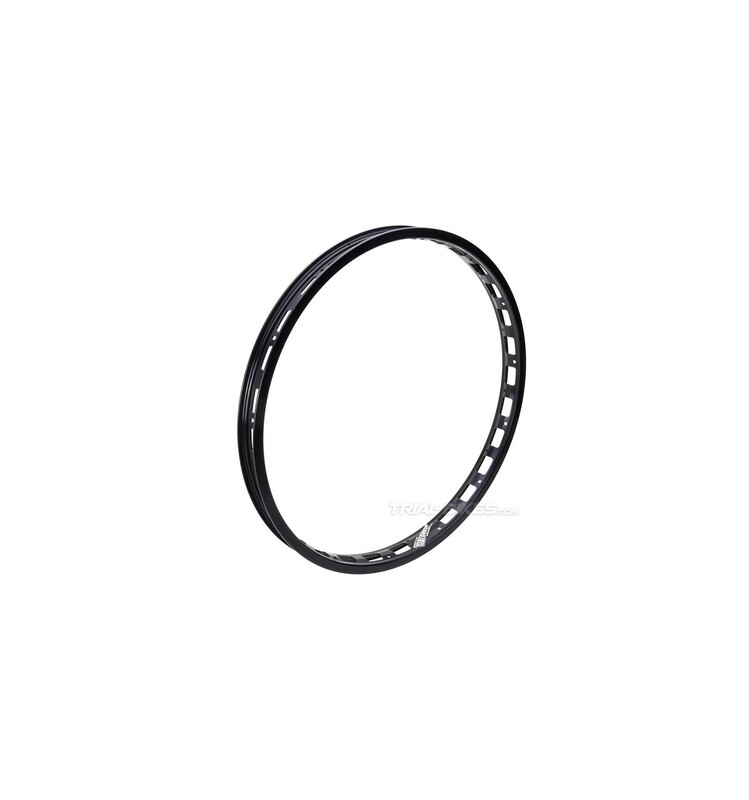 - Only available with 28 spoke holes, orientated on the rim sides. - 35mm wide profile, which offers a great anti-roll performance, even at the lowest pressures. - Super light single-walled construction, with 26x18mm rectangular holes, which help save a good few grams without compromising its strength. 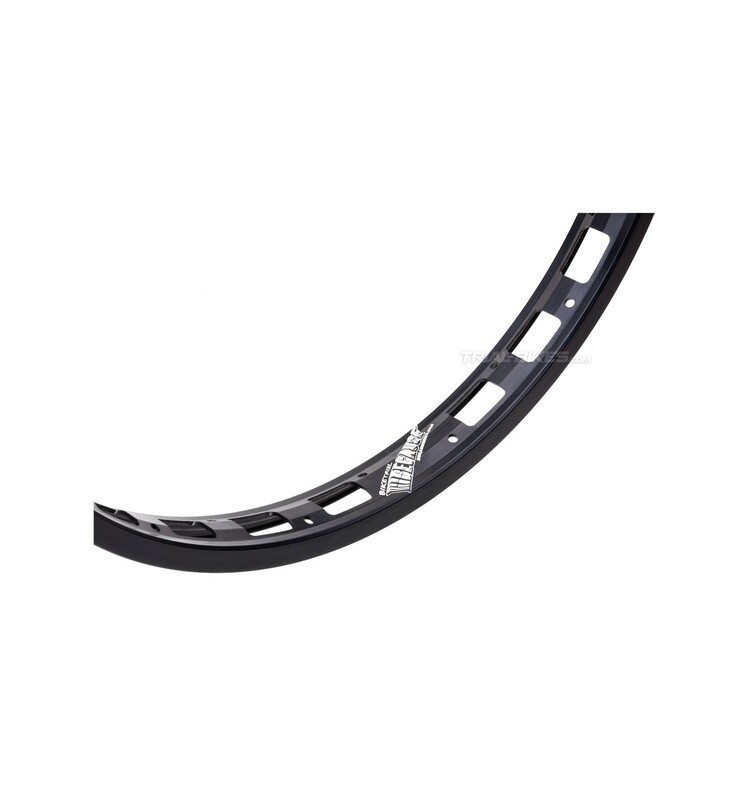 - Large sidewalls (11mm) ensure more than enough room for the pad and offer a better braking performance, therefore being ideal for rim brakes. 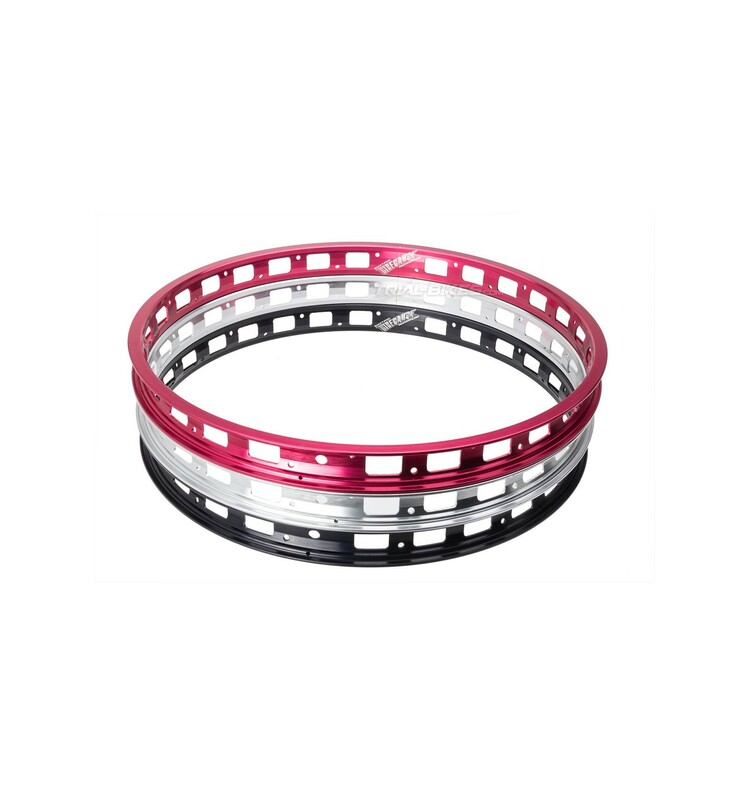 - Available in anodized black, red or silver finish. - Silver laser etched Because logo.